Drive, Chip & Putt 2017 Stats Qualifying included 27,757 girls and boys registered at 255 local sites across the United States in 2016. The competitors must first finish top 3 in their respective girls and boys age divisions at the local competition level. Those 6,120 competitors then must finish top 2 at the respective 50 sub-regional competitions. Then, the remaining 800 compete at one of 10 final regional qualifiers. Consider that there are only 10 regional qualifiers meaning each region consists of multiple states. Most regional competitors will have to travel out of state to compete for a chance to make it to Augusta. 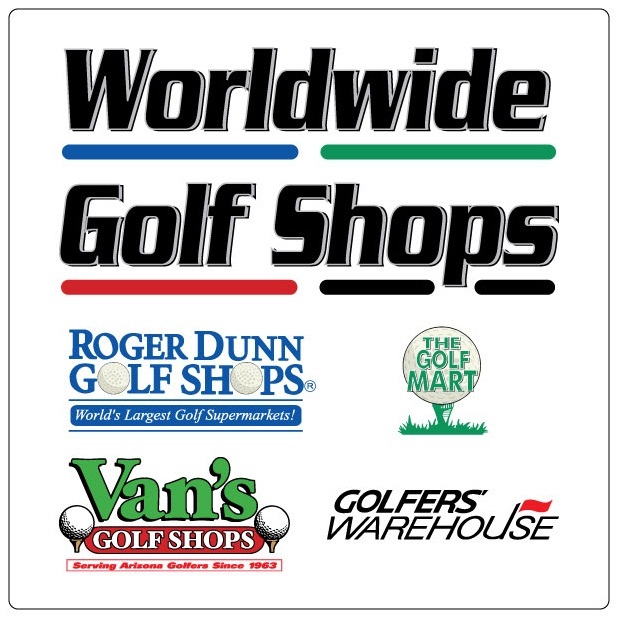 At this point, only the 1st place finisher in each girls and boys (4) age divisions takes one of the 80 final spots to compete at the national Drive, Chip & Putt competition taking place the week of The Masters in Augusta, April, 2017. This is also a very long process with weeks or months in between each competition. Consider, golf tournaments such as the US Women’s Open only require one qualifier to make the cut. Also, with 18-hole stroke play competition, there’s room for error. After all, if a player bogeys a hole, it can be made up with a birdie or 2. However, the Drive, Chip & Putt competition only allows for 9 shots: 3 Drives, 3 Chips and 3 Putts. This will be the 4th year the PGA of America and the USGA host The Drive, Chip & Putt. Each year, the program’s reach continues to grow. It was designed to grow the game of golf among America’s youth and I think they’re doing a spectacular job at it. It’s not an easy competition, but please don’t let that discourage you or your little one from giving it a try. 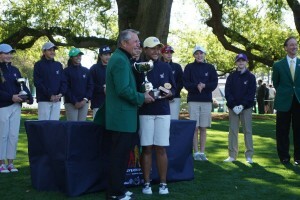 Kayla won the Drive, Chip & Putt Championship for her age division in Augusta this past April. I have to admit, it was AMAZING. We’re very proud of her and happy that she was able have this experience. Like I mentioned, do not be discouraged if you are one of probably over 30,000 that hasn’t made it yet. Kayla didn’t even make it past the very first round the inaugural year. She then made it to the regional qualifier the 2nd attempt but also didn’t make the cut to Augusta. But, her 3rd attempt was a charm and a full success. She finished 1st at local, 1st at sub-regional, 1st at regional and won the championship. Nalani went with her sister to Augusta this year but sat in the gallery. Next year however, she will be competing in Augusta and this comes as a significant achievement for her. The inaugural year of the competition, Nalani actually finished 3rd place at regionals, losing to Kelly Xu who made the cut to Augusta two years in a row. Nalani then struggled during her 2nd and 3rd attempts. Her nerves continued to get in the way. She was again very nervous this year, barely making the cut at locals with a 3rd place finish, then again barely making the cut at sub-regionals with a 2nd place finish. I thought, well, if she keeps moving up 1 spot, then regionals should work out to be a 1st place finish and that’s exactly what happened. She was elated! A lot of what happens in qualifying we sum up as a combination of skill, mental game and luck. There are a lot of great competitors out there and some days it works out for them while other days it doesn’t. Depending on the putting green and the chipping lie, one player may be better at one or the other, both, or neither. Then, some days your driver shot gets kicked inside the OB line or unfortunately bounces outside the OB line. It happens, it’s golf. I’ll share a little more of our experience at The Drive, Chip & Putt Championship and how the girls prepared to compete.